Ever wondered if you need a traffic attorney to represent your interests in the traffic court?  Here at Fadely Law, we can provide you with all the necessary assistance to represent your case in a traffic court effectively. Here are a few ways in which our team of traffic ticket attorneys can help you get out of sticky situations in the traffic court. The traffic tickets are the biggest concerns of people in North Carolina. Here, traffic police are extremely strict and can levy a heavy penalty on your license in case you break a minor law. This problem is often faced by learners who have recently started driving cars/bikes. You can easily and quickly accumulate a large number of fines on your license if you are a rash driver. A North Carolina traffic attorney knows all the tips and tricks in the book to help you minimize the charges on your driver’s license. At Fadely Law, we have often helped people save thousands of dollars in traffic fines. A strict judge will completely rip your wallet apart in case you are not represented by the right legal support. Our North Carolina attorneys can represent your case in the traffic court to make sure that you get a fair hearing. We do everything in our power to ensure that you do not face any jail-time due to a minor driving offence. Our attorneys are professionals in the field and can help you completely avoid NC traffic tickets by leveraging the mistakes of a traffic police officer. They can help you completely avoid the fines and penalties. Our Randolph traffic attorney lawyers have helped thousands of people regain control of their driving licenses. In case of a major offence, the traffic police have the power to suspend your driving license for a stipulated period. With the help of our North Carolina traffic attorneys, you can minimize your suspension and take control of the driver’s license again. Apart from handling the NC traffic tickets, our traffic attorneys can also help you make the best out of your car insurance scheme in case of a major accident. If you are facing a major traffic penalty, contact us to get help from the best North Carolina traffic attorneys in the country.